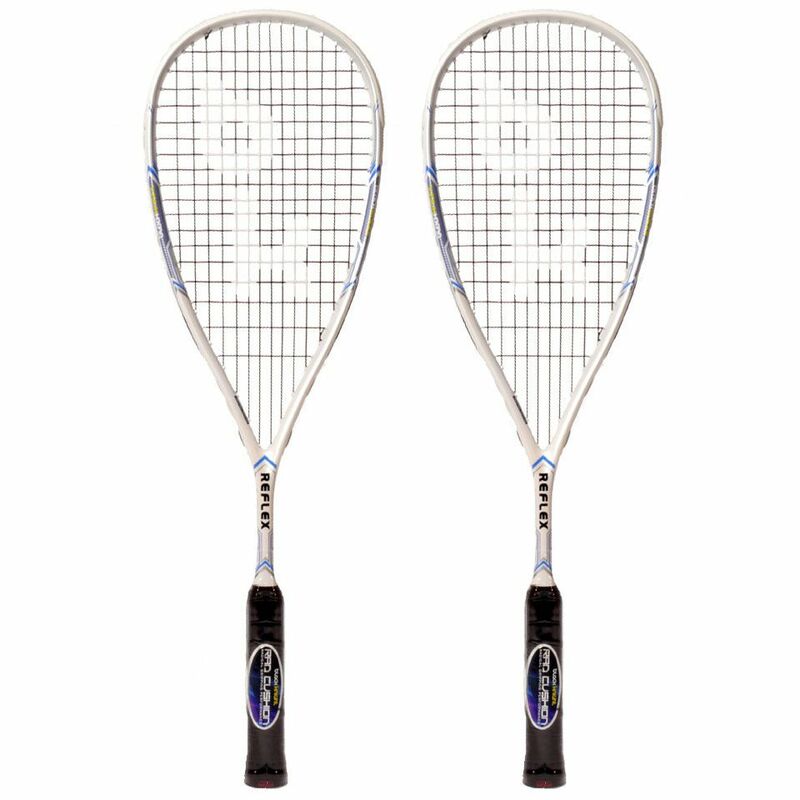 The Black Knight Reflex double pack includes two squash rackets made for players wanting a fast and powerful frame with great acceleration through the air. 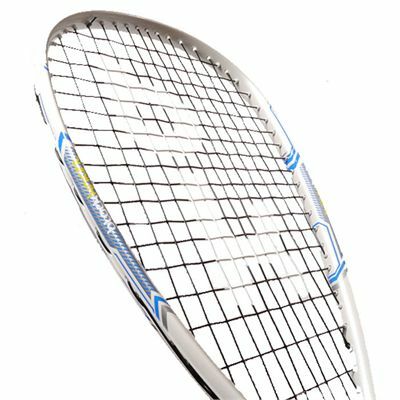 To deliver plenty of power on each shot, there is a teardrop head shape and a head size of 73.6in2 (475cm2) and the rackets are lightweight at 135g (4.8oz) for a quick movement of the head, a soft touch and more accuracy. 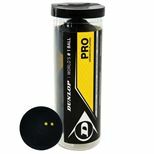 They are evenly balanced and made using Thermal Core technology ensuring faster racket recovery during impact. 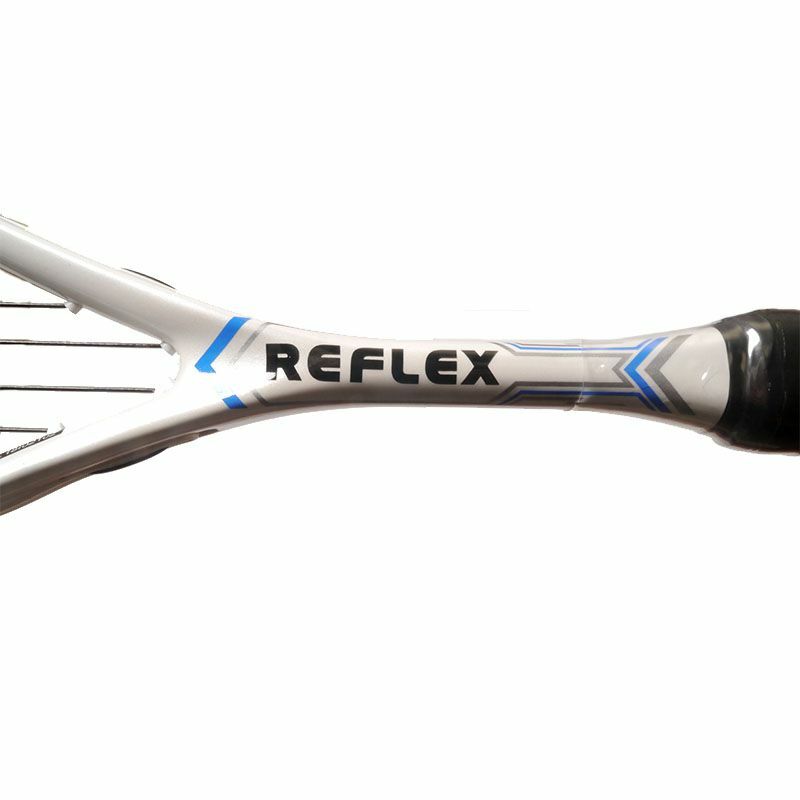 The rackets come pre-strung with extra durable Multinick 18 string providing excellent tension stability and power. 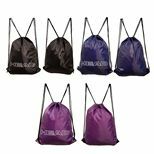 Plus, they are supplied with a full-length cover for protection when not in use. for submitting product information about Black Knight Reflex Squash Racket Double Pack We aim to answer all questions within 2-3 days. 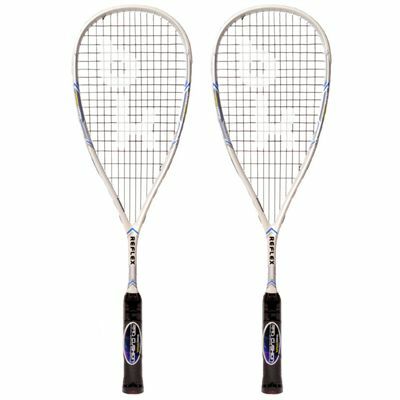 for submitting product information about Black Knight Reflex Squash Racket Double Pack. We aim to answer all questions within 2-3 days. If you provided your name and email address, we will email you as soon as the answer is published. 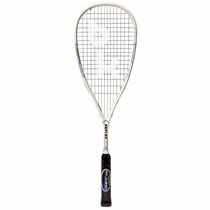 for submitting product review about Black Knight Reflex Squash Racket Double Pack.